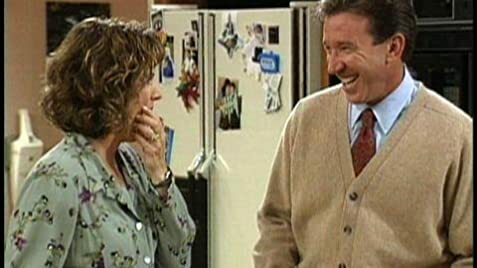 As an homage to this show, many tools seen in Tim Allen's later project, Last Man Standing (2011), were "Binford"-branded. Tim: ...why don't they just call it the bottom number? The denominator... that sounds like a Schwarzenegger movie doesn't it? Tim: I am the Denominator. I'll give your leg a compound fraction. In some episodes, Sherry Hursey's character, Ilene is sometimes spelled as "Eileen" in the credits.